Figuring out the perfect running schedule when dieting can be daunting even for dieting champions. 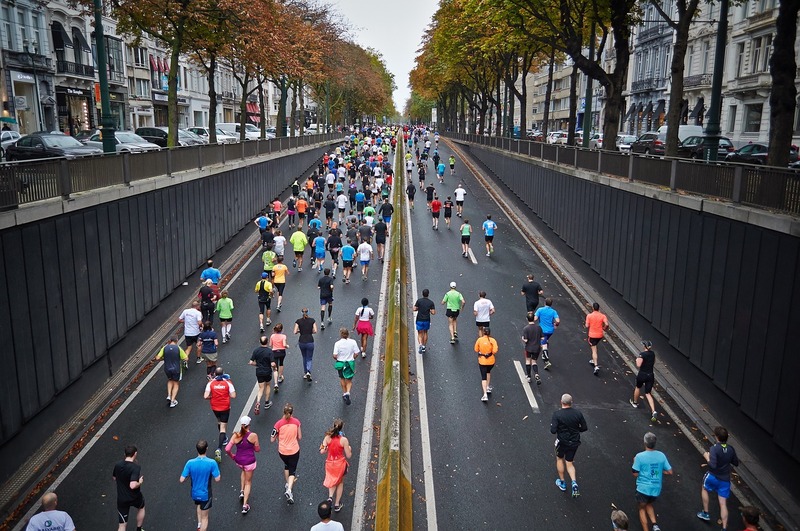 Some people engage in either running or dieting for the purpose of weight loss, while others opt for a combination of dieting backed with an exercise regime of running through the week. Running is an ideal exercise that burns calories in lesser time compared to other exercise routines. Finding a suitable running schedule when dieting requires careful consideration of all factors to ensure that you get maximum results. Take caution not to stretch yourself too thin as this may lead to dire consequences on your health. If you have been dieting for quite some time and feel the need to boost your weight loss efforts, speak to a dietician to figure out the best running schedule that works well for the type of diet you are following. Here are a few running programs you can try as you juggle work, school or taking care of the home. When we are sleeping, the body hardly uses any calories obtained from dinner the night before. A morning run forces the body to use the stored fat for energy thus shedding a few pounds. Scheduling your running routine first thing in the morning is the surest way of keeping up your workout regimen. However, running in the morning may be challenging to your system as the body is not as warm as it would be later in the day. Business executives who wish to supplement their dieting with running may find it difficult to carve out time from their demanding jobs. Try rising one hour earlier and run a couple of miles around the neighborhood before getting ready for work or preparing the kids for school. 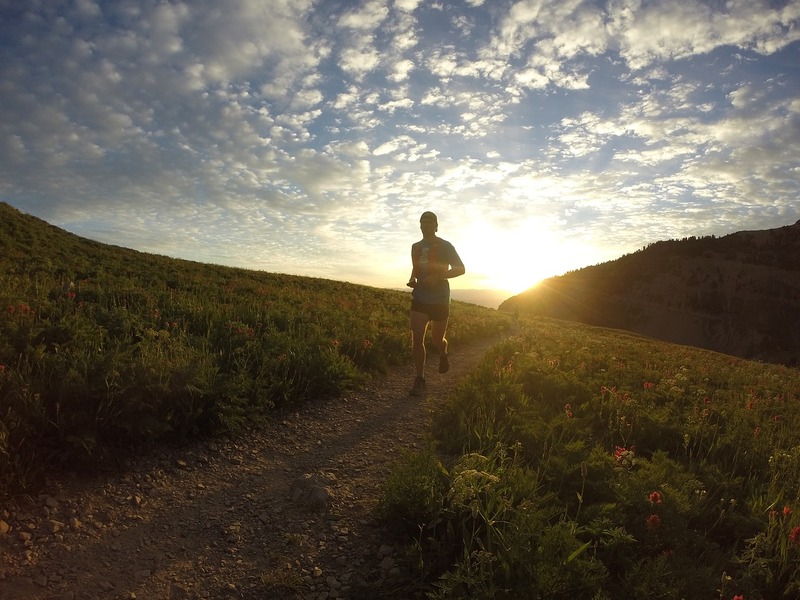 You may be surprised to find a handful of neighbors who prefer to run before the sun comes up. Jogging at the crack of dawn is very refreshing as you get to enjoy the crisp, fresh air and before traffic builds up. Also, the noise levels are considerably low in the morning, and this gives you a moment of solitude as plan activities for the day. 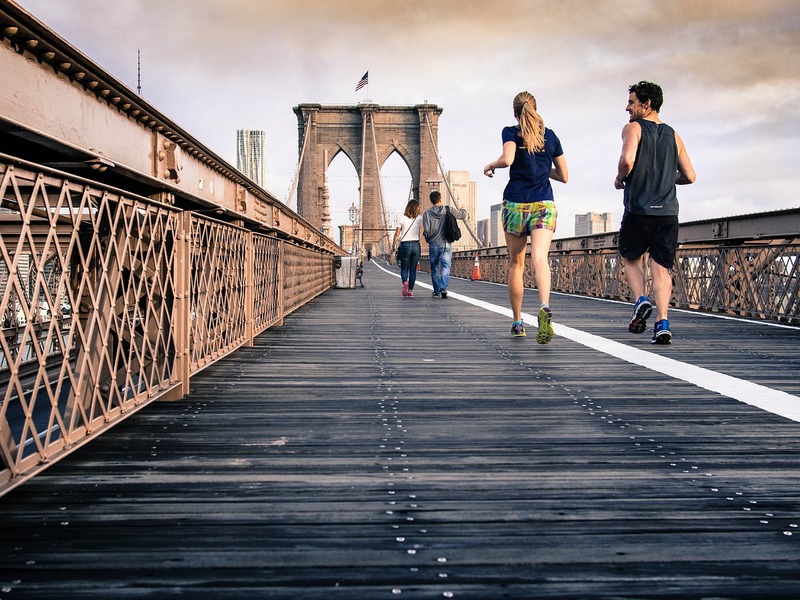 If you negotiate a long commute to the city every morning, you may find it difficult to run before heading to work. Your priority is likely to be hitting the road before traffic builds up. If this is your reality, you may opt to plan your running activity after business hours. An evening run has its perks; your body is warmer and hence you can operate at a faster pace after a short warm up session. Working after work accords you extra time for running as you are not rushing to beat deadlines. According to the New York Times, seasoned athletes set records at races completed in the late afternoon or early evening. Take caution not to extend your routine too late as it may elevate your body temperature and thus have adverse effects on your sleep. The National Sleep Foundation deduces that sleep deprivation hampers weight loss even with strict dieting. Observe your diet during lunch to ensure that you have enough energy to carry through the evening jog. If you are low on energy, take a protein shake thirty minutes before running to allow your body ample time to digest and generate fuel. Research shows that people who prefer to run in the evening stand the risk of missing their workout due to other demands of the day such as late working hours in the office. Choosing to run after work requires discipline to resist distractions in the form of simple pleasures like happy hour with colleagues. If your workload forces you to work long hours, consider reporting an hour earlier to take a stab at your workload or work through lunch. The latter option does not imply skipping lunch but rather cutting back on time spent in the break room with your colleagues. You can also bring packed lunch to avoid wasting time queuing at restaurants. If you are not a morning person and have difficulty maintaining a running schedule at dusk, you may decide to run during lunch hour. Careful, though, running at high noon is not conducive as temperatures can soar to high degrees. If you must run in the middle of the day, find a park with plenty of tree cover and run in the shade. Regardless of the running schedule, your body will make the necessary adjustments to ensure a smooth workout. Be vigilant to stick to the program and sustain your diet in one stride.